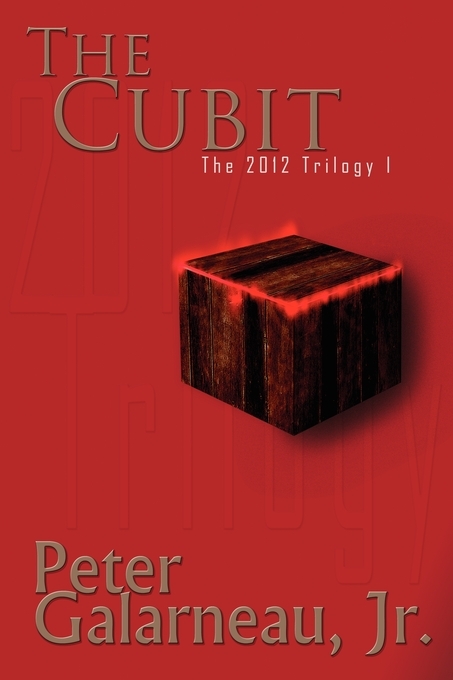 The Cubit speaks to the growing influence that Evil has on this Earth. It’s crazy out there. Good people have turned bad. Some things just don’t make sense anymore. It’s because those in power are not acting in your best interests. After all, they’ve been cubited. And you can’t tell the difference between what they were and what they’ve become. It’s all a part of the plan—one created before man existed. Read Part I - "The Cubit"
Listen to Part I - "The Cubit"